The appointments of Pininfarina Segno never stop. After a 2018 full of ideas, innovations, inspirations and a creativity that aims to always look for new paths of design and functionality, it is time to find a stage to make these novelties really protagonists. In this regard, Pininfarina Segno has chosen the showcase of Paperworld, the international reference fair for the whole stationery world, from office accessories to writing instruments, scheduled in Frankfurt from January, 26th to 29th 2019. Pininfarina Segno will be present with numerous lines of the Collection and the Brands we like, giving space to the many new releases, like the Cambiano Limited Editions dedicated to Leonardo da Vinci. Just to pay tribute to Leonardo da Vinci, in the year in which the 500th anniversary of his death occurs, a considerable part of the stand will be dedicated to the genius, true inspirer of the tip in Ethergraf with his silverpoint. 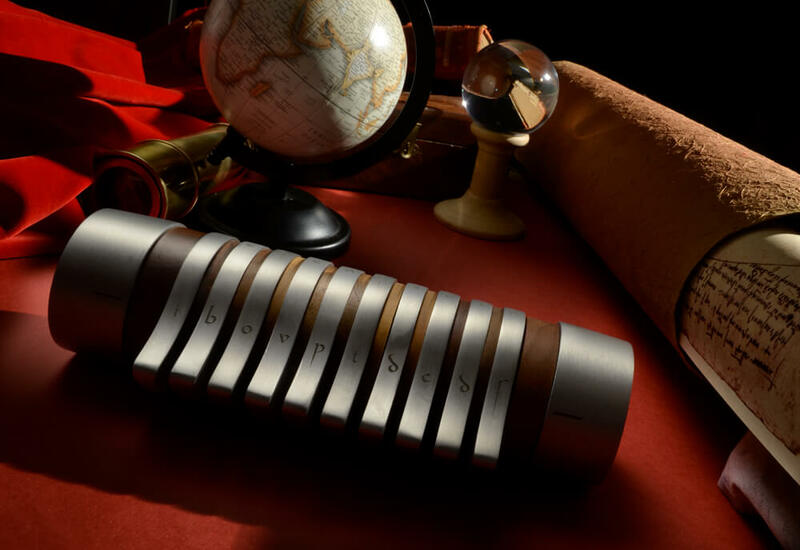 One of the most awaited products is Codex, designed retracing the tracks of the “Cryptex” invented by Dan Brown in his bestseller “The Da Vinci Code”. 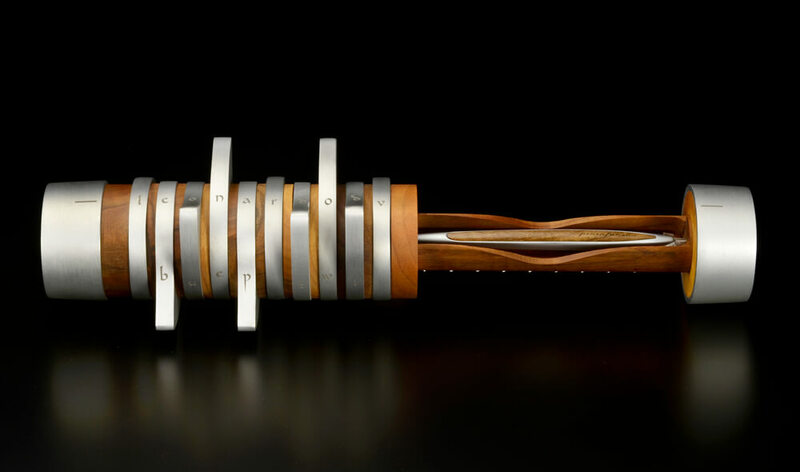 The Codex handmade structure combines the purity of aluminum with the essentiality of wood, to form a cylinder inside which can be accessed only by composing the secret code that seals the content. A true secretaire of design and an essential collector’s item, original and timeless. Paperworld confirms itself as an important milestone to increase the visibility of Pininfarina Segno innovations towards a highly international sectorial public. The event has in fact reached almost 34,000 visitors from 146 different countries in 2018, establishing itself as an important showcase for over 1600 exhibitors. Come and visit Pininfarina Segno from January 26th to 29th at Hall 3.1, Stand G80.